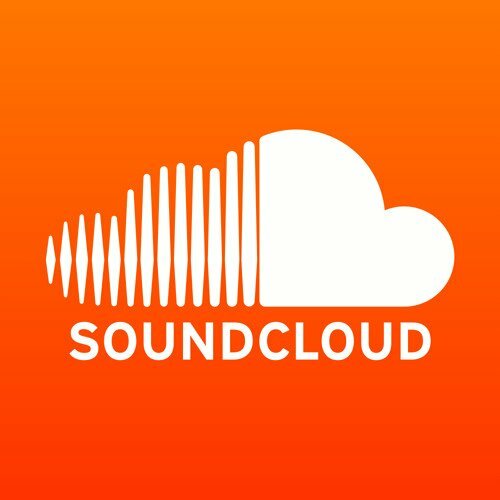 TXR Soundcloud Weekly Contest Winner - Week #63!steemCreated with Sketch. Welcome to the presentation of Week #63 Winner! BIG SHOUT OUT TO THIS AWESOME ARTIST! If you want to participate in this contest click this button!